About The Exam: Telangana State Public Service Commission which is formerly known as TSPSC announced Teachers Recruitment Test Notification for filling up of 8792 Secondary Graduate Teacher (SGT), School Assistant (SA), Language Pandit (LP), PET posts. Candidates who are eligible and willing to apply for these posts by providing various details regarding the posts which include eligibility criteria, educational qualifications, pay scales and syllabus etc. Look down for notification, and TS DSC SGT Syllabus of Secondary Grade Teachers Exam 2017-18. For the applicants ease, we have provided the topics that need to prepare for the DSC Exam of Telangana. 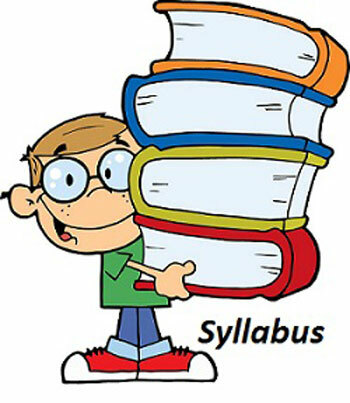 So, individuals make a note of TS DSC SGT Syllabus 2018 and download the Syllabus of Telangana DSC Teacher Exam 2018 from the below provide links as well as official site @ www.tspsc.gov.in. Geography of Tamil Nadu also. TS DSC Teachers Recruitment Test (TRT) Exam date: 2nd week of February 2018 (tentatively). Candidates can Bookmark our site www.aiming.in to get the latest updates regarding the any kind of Exam, Syllabus, Previous Question Papers and other Relate Information.